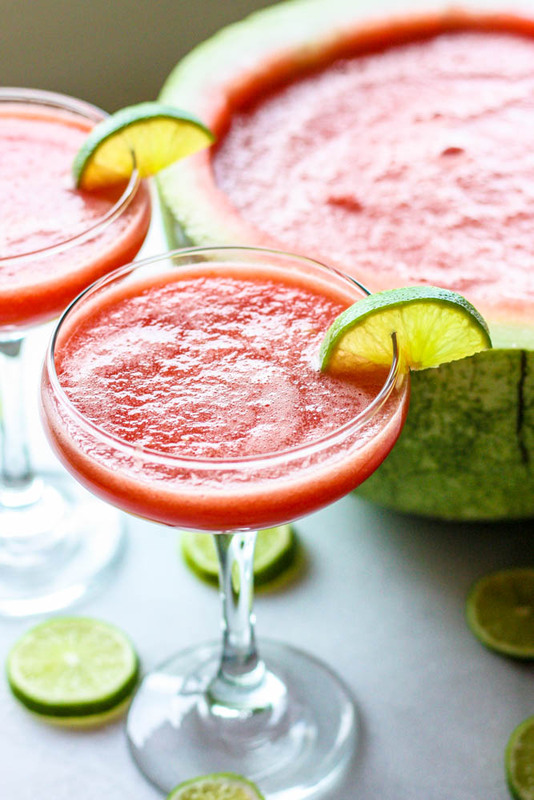 Watermelon is best served with tequila! 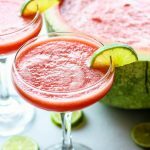 Hollowed watermelon becomes an eye-catching serving bowl for a cocktail made with its juice. Slice a watermelon in half. Put one half away for later use. On the remaining half, slice off a bit of the bottom to make the watermelon even to use as a bowl. 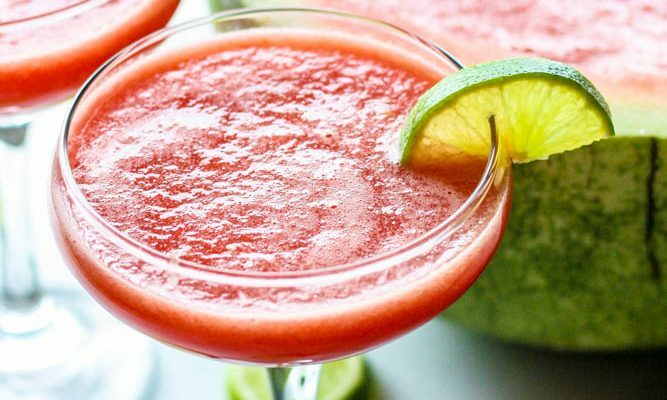 Scoop out the insides of the watermelon and puree until you have 2.5 cups of watermelon puree. 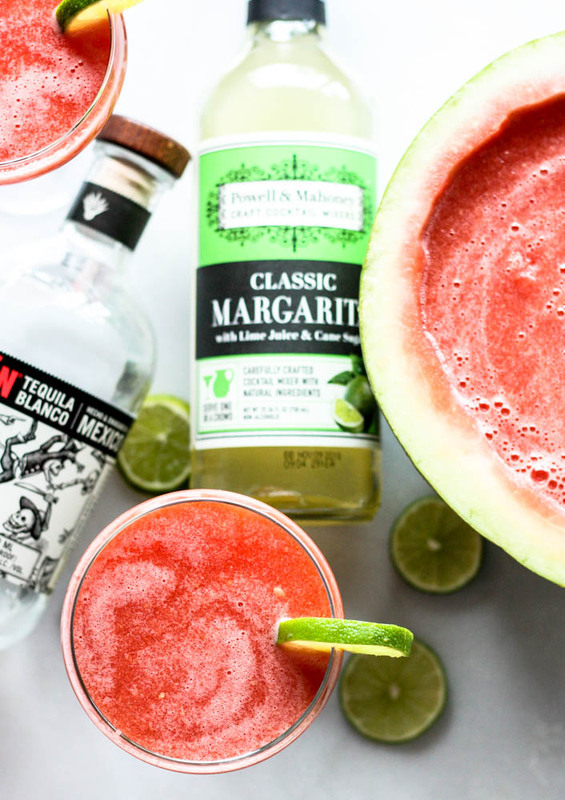 Add watermelon puree, P&M Classic Margarita and tequila into the empty watermelon, mix and place in the fridge until ready to serve.